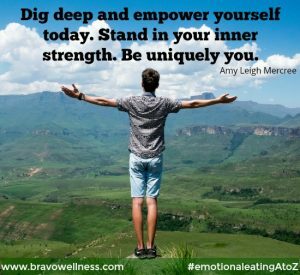 Let’s cut right to the chase – an empowered emotional eater is an empowered human being. And, an empowered emotional eater is one who is not going to succumb to cravings. 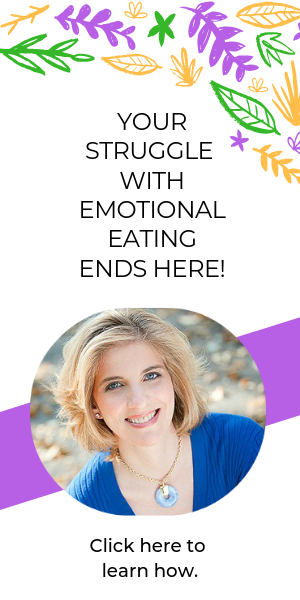 An empowered emotional eater becomes stronger than those urges for comfort food. The triple threat of the letter E converts to sureness, strength and stability (and self-love). 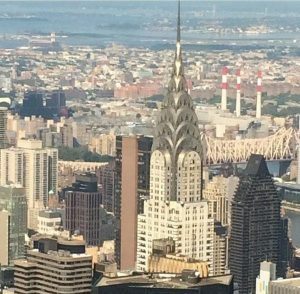 That feeling of being on the top of the world, at the top of your game, looking and feeling your best, achieving your goals and dreams – that is empowerment. It’s what makes you stronger and more confident. this was about me letting this happen. My boss didn’t take away my power. I gave it away. My life didn’t change all of a sudden in that light bulb moment. I was, however, enlightened, and have never forgotten the kindness of my friend that day. It has been a journey for me to take control of my life and empower myself to be my best. Because of this personal growth, I am now able to make difficult decisions from a position of strength – and be uniquely me. It’s not always easy, but the empowerment allows me to be in control of what I need, and not give away my power like I’ve done in the past. It’s not lost on me that Karen Carpenter, whose angelic voice entertained the world in the 70s, died from heart failure as a result of her struggle with anorexia nervosa. To her fans, she was a talented, successful, beautiful artist. It’s so sad and tragic that she didn’t see herself that way. How do you see yourself? What do you need to take control of your life? What do you need to be your best self? 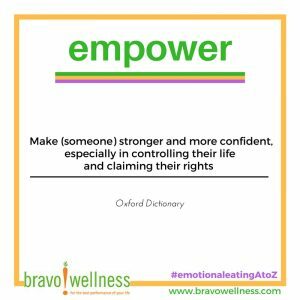 What do you need to feel empowered?